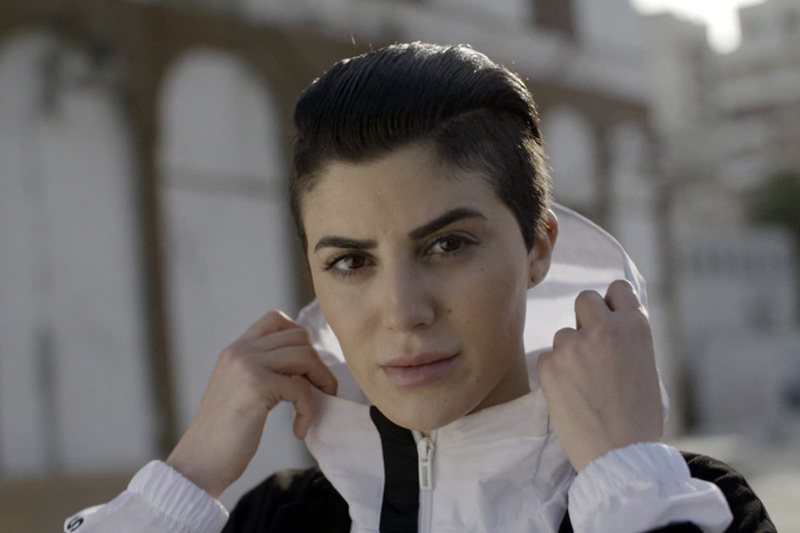 Renowned sportswear brand Adidas released an inspirational video this month centered on female empowerment, featuring three Saudi Arabian women who are leading the way in their respective fields: Lojain Alrefae, a Saudi fitness trainer and designer who created the first sports abaya, Raha Moharrak, the youngest Arab and first Saudi to conquer Mount Everest, and Saja Kamal, a football player and two-time Guinness World Record holder. When I was first approached by @adidasRunning to create the #UltraBoost 19 campaign I was ecstatic! It brings me so much joy to be considered as one of the Saudi females who are known to break barriers and defy all norms. I get to share my story with adidas and hopefully help inspire other women to follow their dreams and to never take no for an answer! I look forward to celebrating every barrier broken, every mountain climbed and every #InternationalWomensDay with you. #HereToCreate سعدت للغاية عندما تلقيت اتصالًا من @adidasRunning لتدشين حملة #UltraBoost 19، فلا شيء يسعدني أكثر من أن أوصف بكوني إحدى النساء السعوديات اللاتي كسرن الحواجز و تركن أثرًا إيجابيًا. مع أديداس، سوف أحكي قصتي و آمل أن تُلهم نساء أخريات ليطاردن أحلامهن حتى تتحول إلى حقيقة كما أتطلع للاحتفال معكم بكل حاجز أكسره وبكل جبل أتسلقه وبــ #يوم_المرأة_العالمي كُل عام. 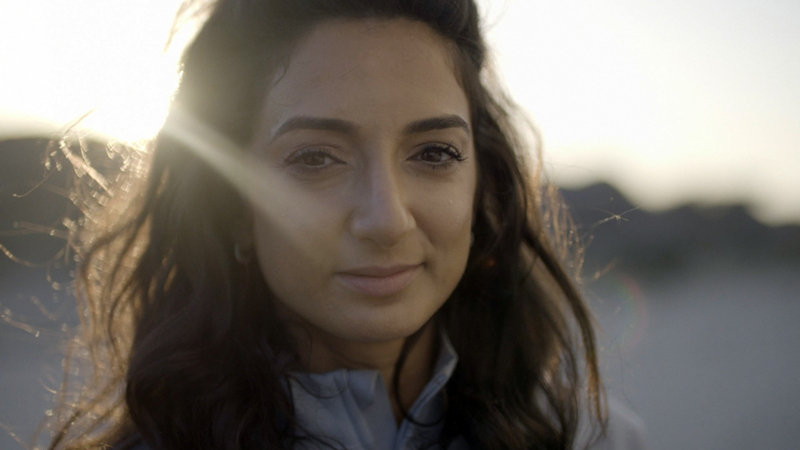 Together, these three women have collaborated with Adidas to bring its Ultraboost 19 running shoes campaign to life, featuring in its short film, which was shot in various parts of Jeddah. The video highlights the product throughout but it also celebrates a very moving message about women who push boundaries and break stereotypes, women who are unwavering in their determination and passion, working hard to always follow their dreams so others can realize theirs.